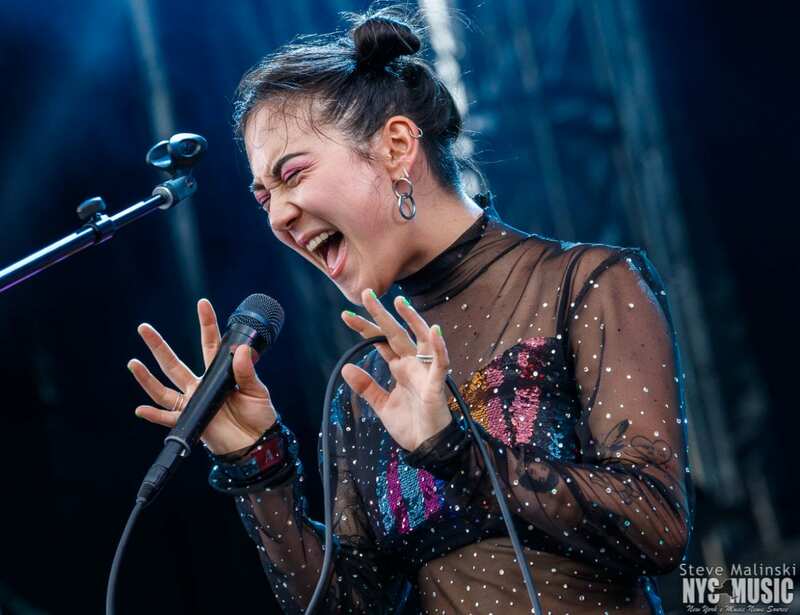 Michelle Zauner's engaging and infectious attitude transformed Brooklyn Steel into her own musical playground. Japanese Breakfast had the crowd dancing, jumping and swaying as they shared the band’s enthusiasm on Jan. 18 at Brooklyn Steel. 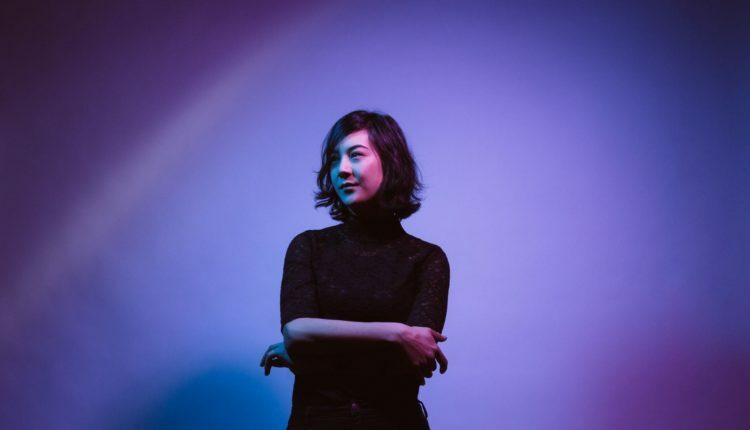 Michelle Zauner’s solo project has developed a fanbase eager to dive into the group’s experimental blend of shoegaze, indie pop and rock. Joined by drummer and producer Craig Hendrix, Deven Craige on bass and her husband Peter Bradley on guitar, this tour features an expanded live ensemble, complete with NYC-based string section Quartet 121, Aaron Rockers on trumpet and Adam Schatz on sax. The band’s energy was dynamic, and Zauner shifted from guitarist to full frontwoman as she sang about lust and indifference to the ethereal, marching groove of “Road Head.” The crowd journeyed from high energy, endorphin-releasing rhythms to the somber admissions of heartache in “Boyish,” a haunting dream-like song, which wouldn’t have been out of place in an episode of Twin Peaks. The night began with a couple of strong openers. Meg Duffy of Hand Habits played an electric solo set blending vocals, effects and guitar prowess into passionate, sometimes melancholic soundscapes and melodies. Things got moving with Cincinnati-based WHY?, as rapper and singer Yoni Wolf led the band through a tight, eclectic mix of alternative rock and hip hop. 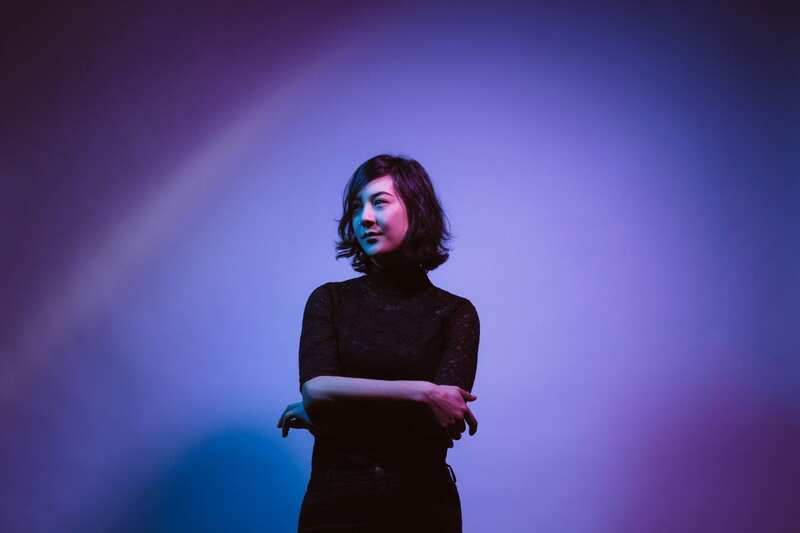 Japanese Breakfast has seen a lot of activity recently including headlining tours, festivals and new releases. The band has also been busy scoring the soundtrack for “Sable,” an upcoming open-world video game, due out later this year. Zauner’s ability to transform her raw emotions into extroverted performances continues to attract and delight new audiences.